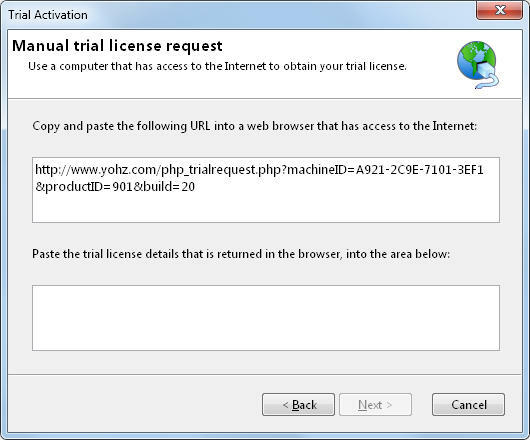 To use our products in trial mode, you need to activate the trial mode by connecting to our licensing server. 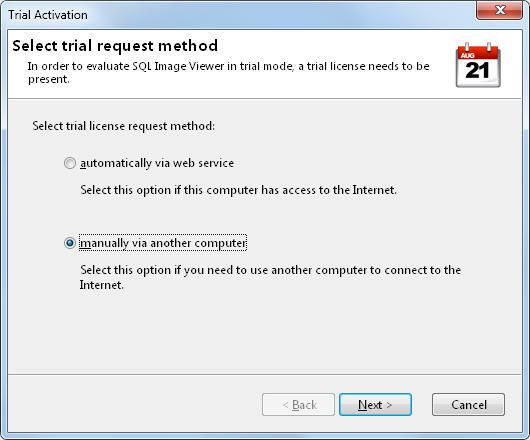 In situations where this is not feasible, you can choose to manually activate the trial license using the following steps: When you start the product and no license is found, the product will direct you to the Trial Activation page. 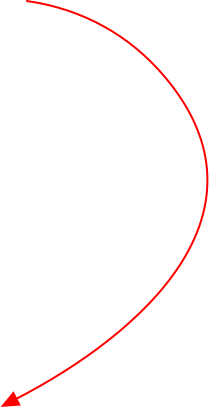 If your computer does not have an Internet connection, select the manually via another computer option. On the next page, an activation URL is provided to you. You can use this URL on another Internet- enabled device to retrieve your trial activation details. 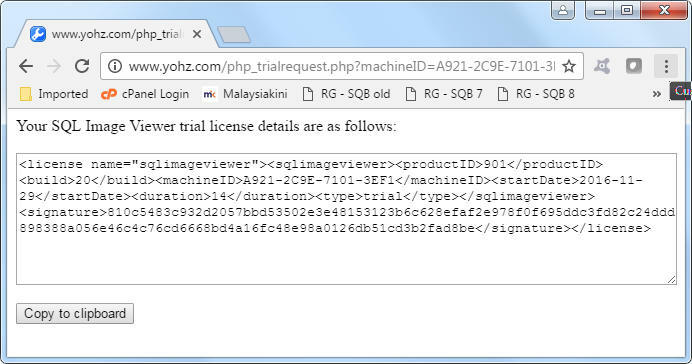 Use this URL on another Internet-enabled device to retrieve your trial activation details. 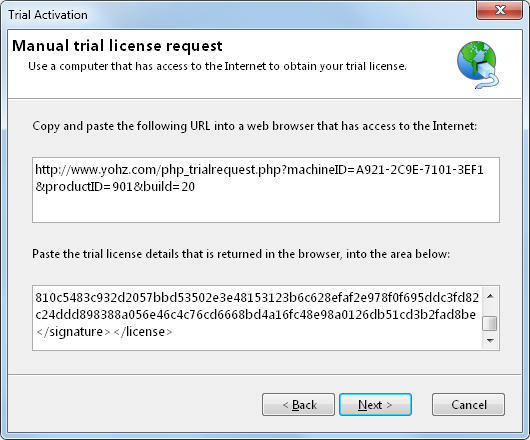 Once you have obtained the trial license details, paste the details into the provided area. Click Next. 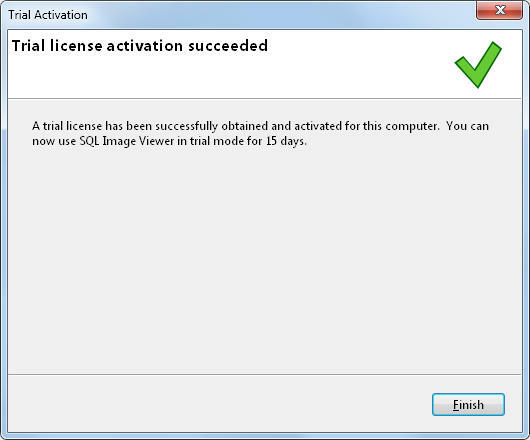 The product will then inform you that the trial license has been successfully activated. If you encounter any problems, please drop us a line at support@yohz.com.